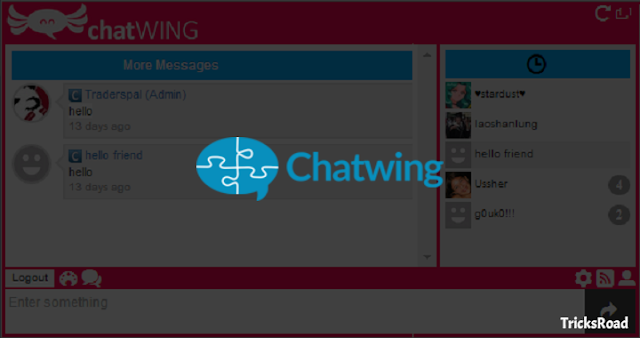 Chatwing Review- Why It Is The Leading Chat Software? If you are running an online business or a simple website where you sell something, you should use chatting feature to interact with your customer in real-time. If you are not interacting with your visitors in real-time, believe me, you are losing a good percentage of the business. I have one education-related business where I am selling few courses and just by replying the chat query, I am able to convert at least 2-3 users daily. Things are changing quite fast and people now don’t want to submit the query and wait for the call from customer agent. All they want is the instant information/resolution. And this is where chat features can help. I have also seen a significant amount of sales coming from one WordPress themes company where I was associated around a year ago. If your business is medium to large, you may hire a/team dedicated chat agent. While if you have a starting business/website, you may handle yourself or hire a virtual assistant for the same like I do. Although there are many chat software available in the market, I found Chatwing the leading one. I have personally tried few free and paid chat software and found Chatwing the leading one due to their features, user-friendly, and supported applications. Here I’ll be writing about Chatwing Review and will share Chatwing Features, pricing, integration with other software, and other details. Let’s start with Chatwing Review and see why it is the leading chat software. 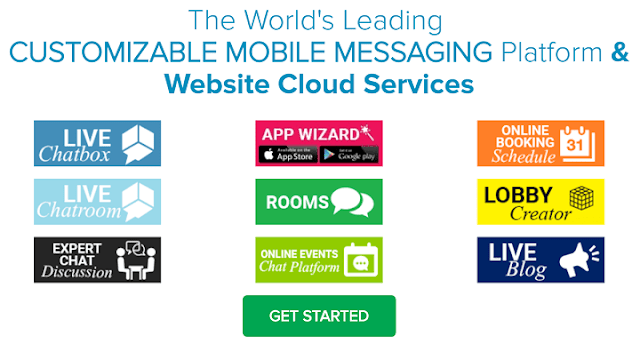 Chatwing is the world’s leading World’s Leading Customizable Messaging Platform which can be easily integrated with any platform. They have their dedicated WordPress plugin for the WP users and a simple code that can be integrated into any website. Also, they have dedicated mobile plugins for iOS and Android users. 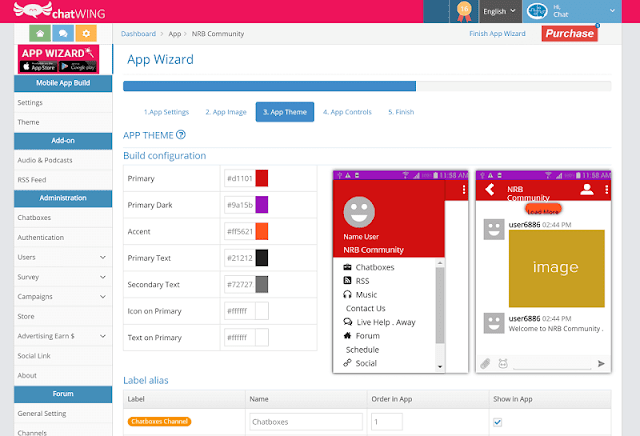 Using the Chatwing dashboard, you can create the chat room easily. 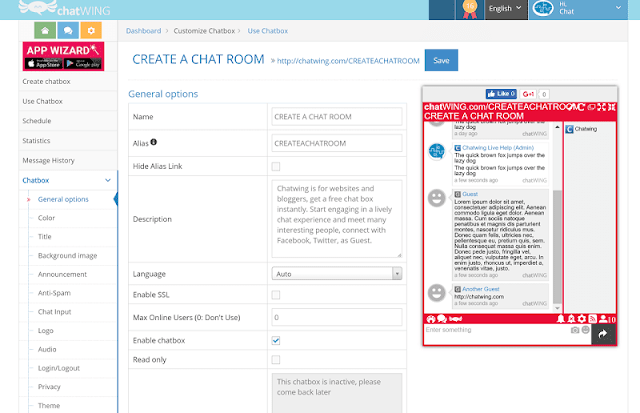 We will discuss how to create a chatroom on Chatwing later in this Chatwing Review. It also includes your password protection, includes custom emoji, file sharing, image sharing, and make custom background images. Also, Chatwing is the only chat software I have come across which provides the feature to add as many users you want. Usually, the pricing of the chat software depends on the fact that how many chat agent and request you want to have. But in Chatwing you can add as many chat agents as you want with a flat fee of $14 per month. Also, if you’ll subscribe their annual plan, it will just cost you $11.2 per month. Hello, thanks for contacting! I am ABC chatting with you from XYZ Company. How may I help you today? Such predefined templates help the chat agent to get on chat quickly and also helps your company to responds to the user faster. This is the unique feature I found with Chatwing. You can have iOS and Android apps under your brand name. Basically, they have the apps but they provide the customization features to all their premium customers. This includes push notifications, real-time alerts and several other real-time communication features in your own app. So, more or less it will be similar to the public chat software like Facebook Messenger or WhatsApp or Google’s Hangout. It also comes with audio and radio integration and also can be integrated with YouTube live. So, together with the mobile app, website chat zone and integration with other systems, Chatwing provides an excellent experience to your customers and users. 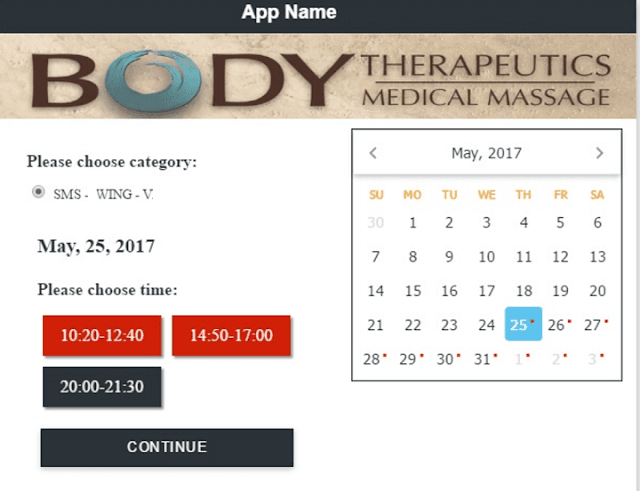 This is the advanced feature provided by Chatwing where you can integrate your personal calendar to the Chatwing. And your customers or anyone can take/schedule an appointment/meeting with you in real-time without clashing with your other meetings. Once the appointment is fixed by someone, both the Admin and the customer who has fixed the appointment will receive an email as well as a text message for better follow-up and confirmation. Chatwing allows the feasibility to integrate it with multiple another platform with having dedicated plugins and add-on for WordPress, Drupal, Joomla, and Facebook. The chat room and interface support sign up with around 10 social media sites including Facebook, Twitter, LinkedIn, Google etc. Being an admin, you have the right to select through which/multiple social sites you want your user to sign up. The best thing is, for the sites like WordPress, Chatwing offers single sign in a facility where if you’re logged into the WP dashboard. Chatwing makes it easy for you to handle the chat and your device specific apps. You can add as many moderators to the chats as you want and if some agent is busy in other chat, he/she can transfer the chat to the free agent. You can also ban some specific users with their IP address. It also offers the feature to view the message history and delete the message in real-time. You can generate the code for the specific integration from the Chatwing dashboard and add that to the <head> section of your website. This was all about Chatwing Review. Chatwing is the leading chat software in the industry and many leading companies are using this tool. Also, as the price is too low compared to what other chat software companies are providing and so many individuals are also using it. You can try Chatwing for free and test your website. Also, they have a strong support team to help you out if you will face any issue. You can signup and get access to the chat room for website free.